A group of nearly 20 people got together recently at New Valencia Hall in the Tenderloin District in San Francisco to discuss issues currently affecting City College. The Radical Women’s Group, a self described socialist feminist organization which is “immersed in the daily fight against racism, sexism, homophobia, and labor exploitation,” according to its website, met on Nov. 29 to brainstorm about ways they might be able to help resolve the funding and accreditation issues at City College. Although not a lot of concrete ideas surfaced, organizers were pleased with the turnout and level of engagement at the meeting. Those plans include going to board of trustees meetings and creating a sense of solidarity. In November, voters overwhelmingly passed statewide Proposition 30 which will provide funding for K-12 and higher education. Additionally, San Francisco voters approved Proposition A, a local $79 per parcel annual tax that will raise an estimated $16 million a year exclusively for City College. Despite this revenue, the school is still facing potential course cuts and layoffs in addition to fighting for its accreditation. 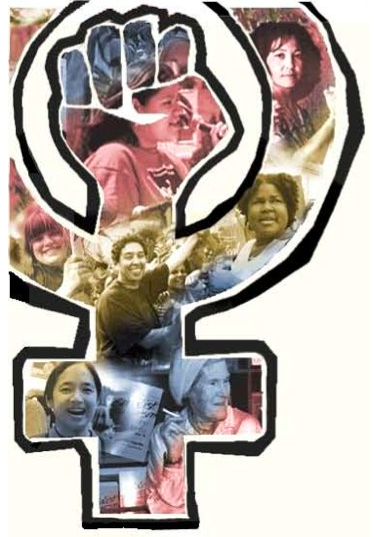 The Radical Women’s Group is inclusive of everyone. For more information about the group’s mission and meetings, visit www.RadicalWomen.org or call (415)864-1278. ← Thank you, San Francisco, for supporting CCSF!